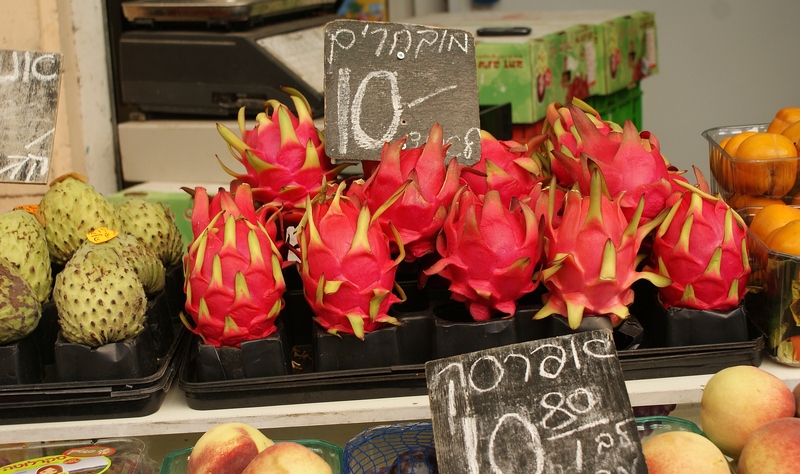 Wonderful smells greet the visitor at every turn; there are endless bargains to be had. 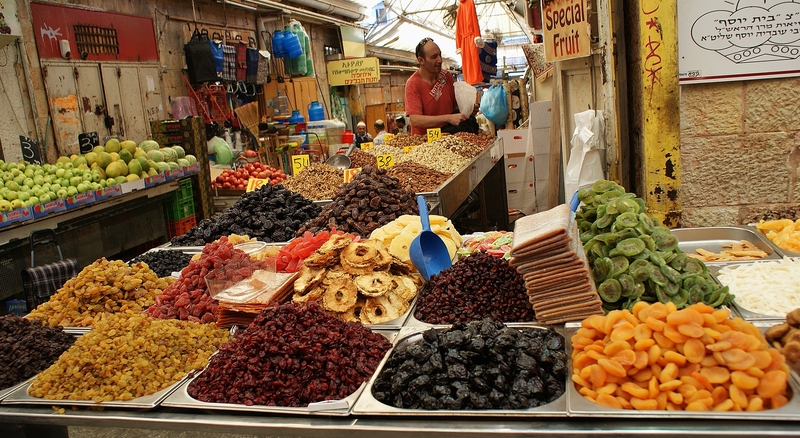 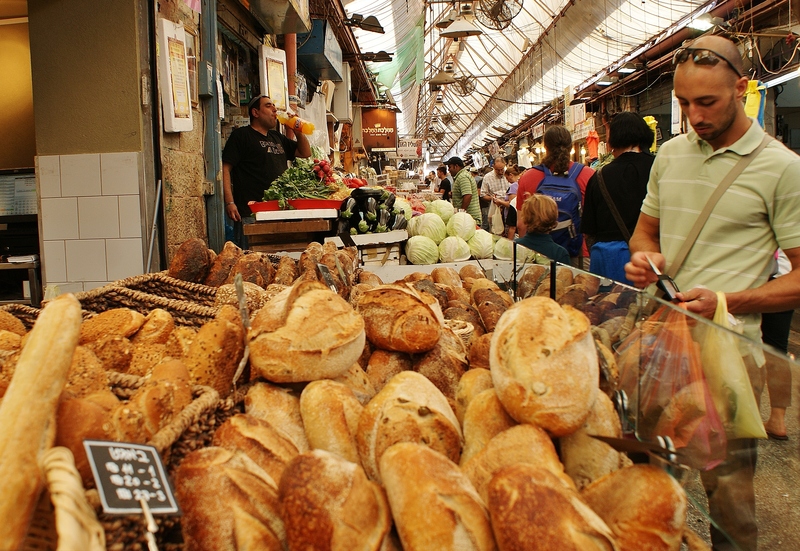 Machane Yehuda market in Jerusalem has its roots back in the late nineteenth century when it was known as Shuk Beit Ya’acov after the nearby neighbourhood of the same name which was established in 1885. 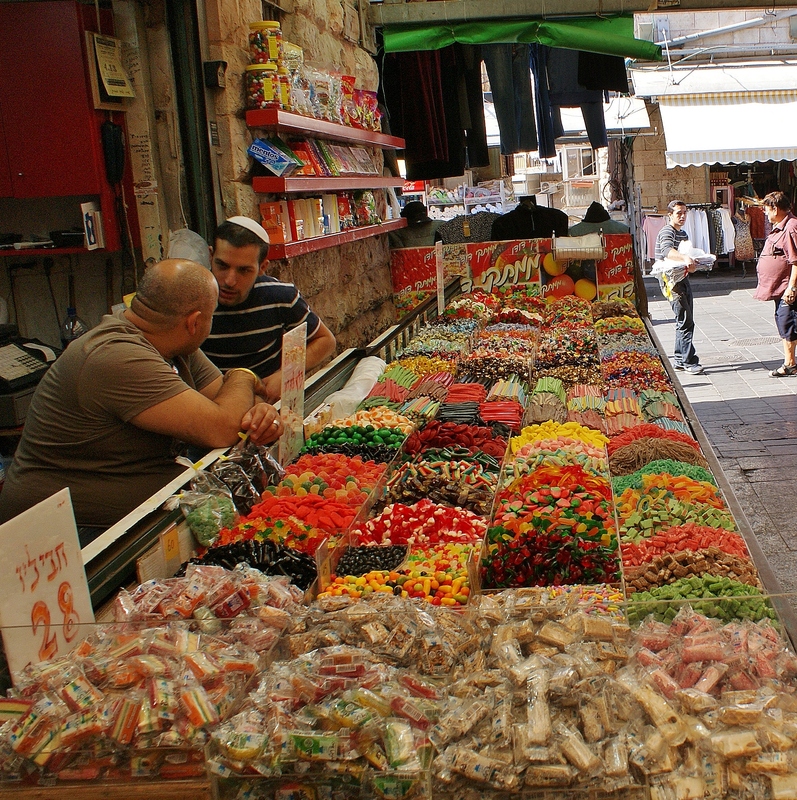 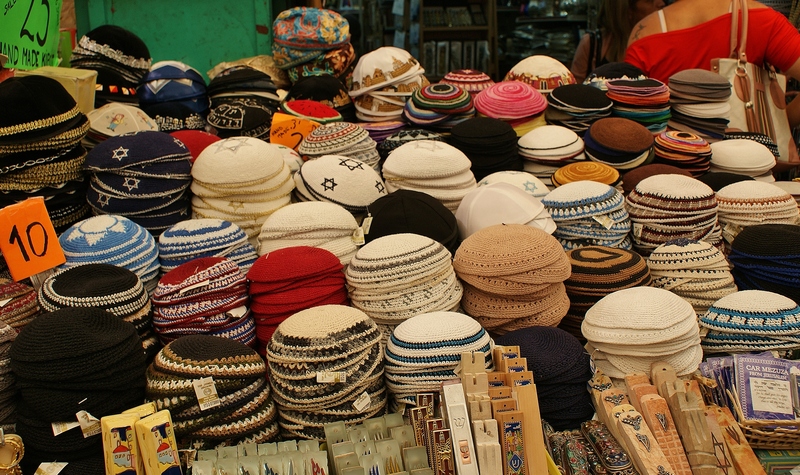 Two years later, the Machane Yehuda neighbourhood was built and the market continued to grow. 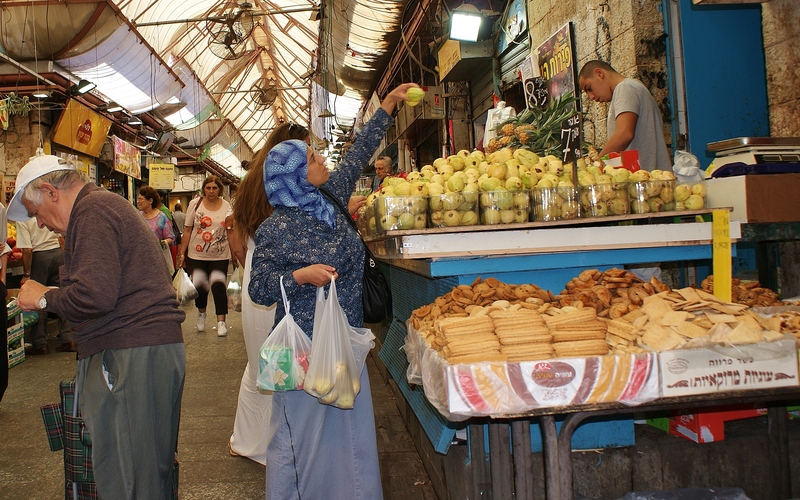 Under British Mandate rule the market was given a make-over, permanent stalls and roofing were built and the new name caught on. 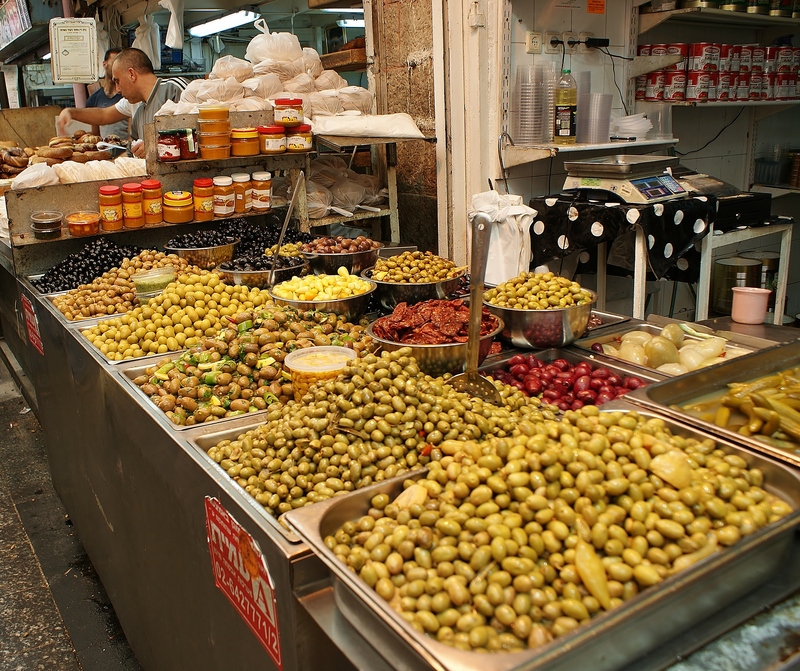 Today, around 250 traders sell just about anything under the sun and cafes serving a wide variety of different cuisines abound. 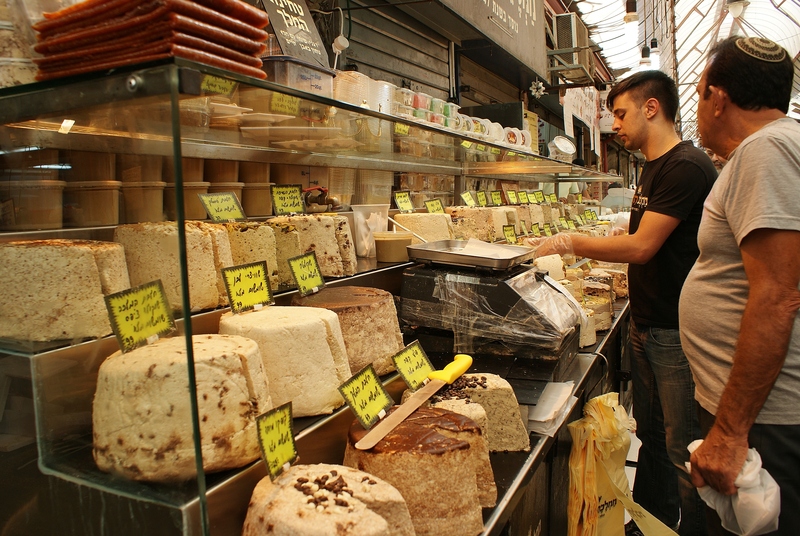 Wonderful smells greet the visitor at every turn, there are endless bargains to be had – and people watching galore to be done.